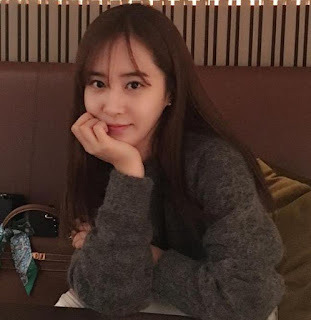 Actress Kwon Yuri will soon greet us again! It's gonna be through the drama titled 'Defendant / The Accused' where she will play the role of a lawyer. Their filming will start this December, and the drama is expected to air on January 2017 after the drama 'Romantic Doctor'.